AirYell’s advanced search app enables users to leverage its robust business directory on-the-go. 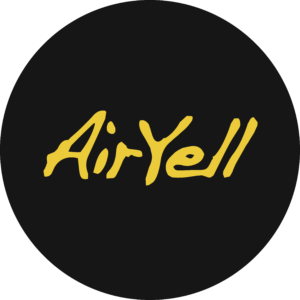 Users download AirYell to find local business information, including business reviews and daily deals, and even use its voice navigation feature when they need to be hands-free. Optimize your content with insight from Yext-exclusive analytics, including search terms, profile views, and more.